Dance, sing, and move with your toddler. 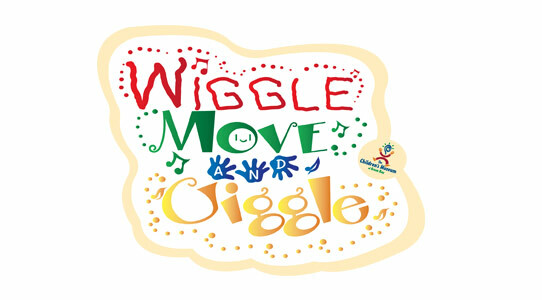 Join this playful program full of games, music and movement activities. Move and groove while learning about colors, shapes and numeracy. It’s bound to get you and your toddler wiggling and giggling.